The books about animals that had a profound effect and even caused a change of direction. Sometimes books can have a surprising effect on us. The words mingle in our brain and make some kind of magic that percolates out into the real world. 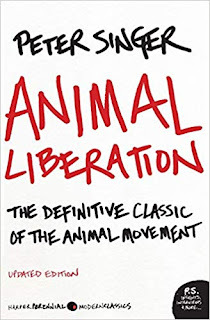 I was curious to know which books about animals have affected people, and so I put out a call asking people about the animal book that changed their life. These are their answers. 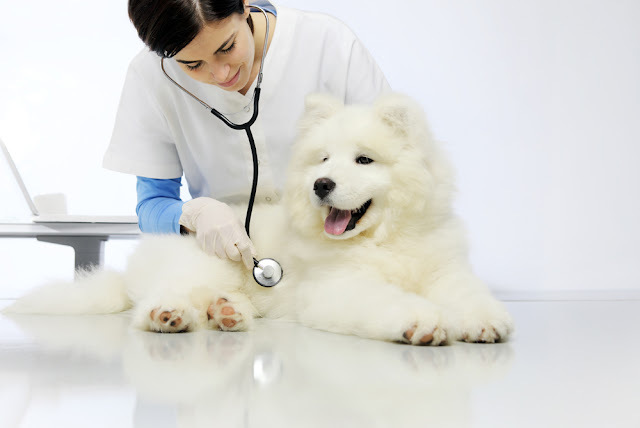 “In 2014, I was working as a veterinary receptionist and had my own pet sitting and canine massage business. 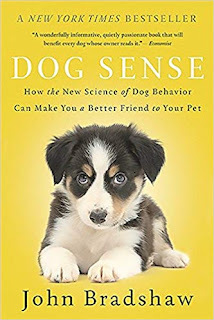 One day, at a bookstore, I found the book Dog Sense: How the New Science of Dog Behavior Can Make You A Better Friend to Your Pet by Dr. John Bradshaw. This book changed everything I thought I knew about dogs. 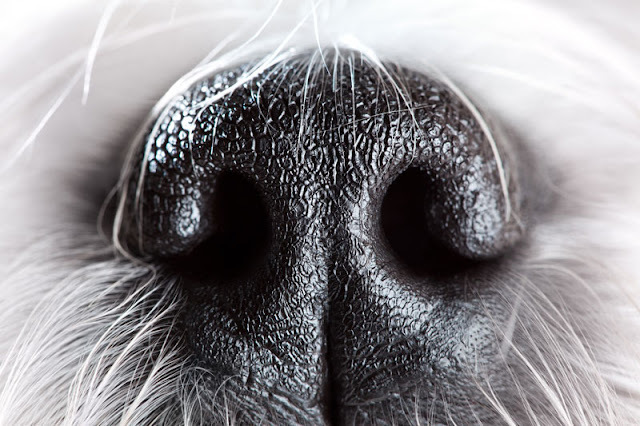 I was amazed by the long and interconnected evolutionary history between humans and dogs. 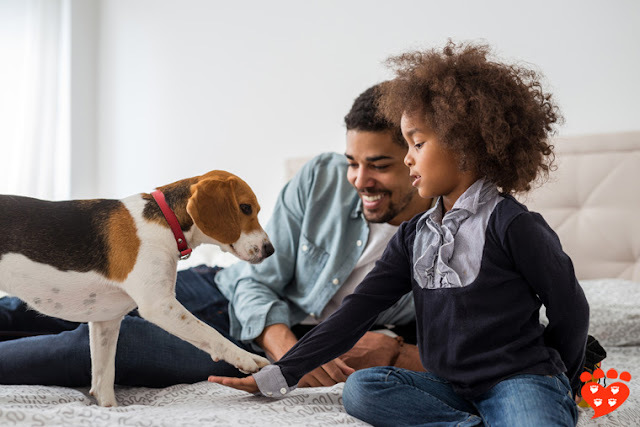 I was fascinated by how dogs perceive the world, their emotional lives and how these factors and more may impact our relationships with them. Dog Sense made me realize that I had so much more to learn about this species we share our lives with. I wanted to be a better dog guardian and professional, and I hoped to share this knowledge with others to help them do the same. Two people told me about the effect reading The Culture Clash had on them. “The year was 2004. We had had our dog Poncho for about a year, working with a trainer who used both positive reinforcement and alpha rolling as her go-to training approach. We were new pet parents, and at the time didn’t know about using specific techniques. 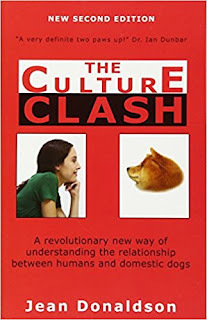 This trainer knew that both my husband and myself were into science-based learning and suggested we read a book called The Culture Clash by Jean Donaldson. I read the entire book in one evening. Couldn’t put it down! I found it ironic that this trainer would recommend the book, since it talks about the adverse effects of punishment, but I’m thankful she did. “All my life I knew I wanted to work with dogs as a career but as I began my dog training journey I didn’t know where to start. 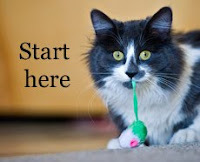 I was under the common (mistaken) impression that dog training was something you figure out on your own, that self-discovery and personal experiences were just as valid learning tools as formal education. Most of my knowledge therefore, came from TV, online forums and the local dog trainer at the time. I couldn’t get enough of it! When someone (now a friend) challenged my beliefs in those online forums and suggested that I may actually be causing my dog emotional suffering, I was both distraught and intrigued. She pointed me to various resources including The Culture Clash. This was really my first experience reading anything evidence based about dog training. It was done so in a way however that was easy to get hooked on, with humorous and intelligent analogies. The book changed my entire life. Not only did I realize that dog training was a factual and measurable profession, it opened my eyes to the biases and mistaken beliefs I had. If I had so easily and wholeheartedly been misled by things I saw on TV, what else could I be wrong about? Mustang, Wild Spirit of the West by Marguerite Henry. 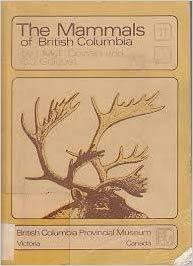 “The animal book that changed my life is called The Mammals of British Columbia, by Ian McTaggart Cowan and Charles J. Guiguet. First published in 1956 and loved by me to this very day, it's a comprehensive list of hooved, winged, and webbed animals that live in the province where I was born. Even before I could read, I would pore over the book and its beautiful black and white illustrations by Frank L. Beebe. A shrew diving in water, little bubbles coming from its nose; a sky full of big-tailed bats; a Baird dolphin leaping from the ocean. Everything that could be known about the animal was in that book, including drawings of its skull, its footprint, its teeth. And when I learned to read, I memorized every detail about every animal. The book fired up my deep curiosity about the animals living in the wilds around me, and encouraged me to look for signs of them whenever I would take a walk. Being able to identify a footprint in the mud was always a thrill. The book was really the beginning of a lifelong adoration and deep respect for the natural world. 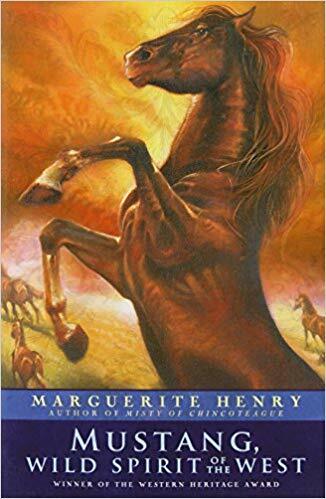 It also inspired me to become an artist, to paint animals with the kind of realism and life-force that Beebe had done in this book. 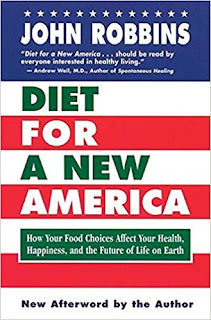 “Diet for a New America by John Robbins changed my life 28 years ago. I had been on a path to vegetarianism as a teenager. There were early signs. For hotdog day at elementary school, I would throw the wiener in the trash and just eat the bun with the condiments. Ditto for hamburgers during family barbeques. I would feed my cat under the table the meat on my plate. I was reading a lot of literature about how animals were treated by human beings and it resonated with me at an early age. I rescued birds, mice, rabbits and other animals as a child. Neighbors would call me if they found an injured bird. I stopped eating meat by the time I was 16 years old but what I still ate were Chicken Sante Fe burgers at Wendy's. I think it was because the chicken was more disguised being that it had a battered outer coating. Also, I think chickens are given the least amount of compassion, unfortunately. I was guilty of that - I thought of them as ugly and stupid. But then I read Diet for a New America - and I tell people the story still to this day. 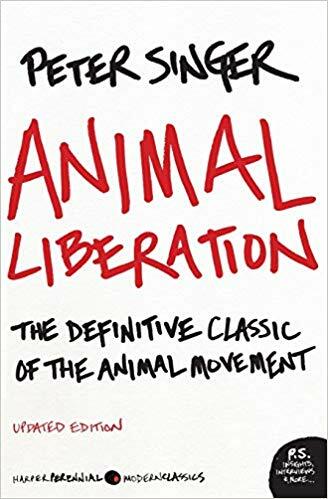 I haven't read the book in 28 years so I am just going off of my memory and what resonated for me but the book takes on every angle of why people should not eat animals - for the environment, moral reasons and our health. One chapter focused on a study that was being done on hens. Researchers gave a hen duck eggs to sit on and she sat on them - even though duck eggs are bigger than chicken eggs. They thought that perhaps the hen was too stupid to realize they were not her own eggs. But when the ducks hatched, the hen took care of them. Again, they thought she was too stupid to realize they were not her own. 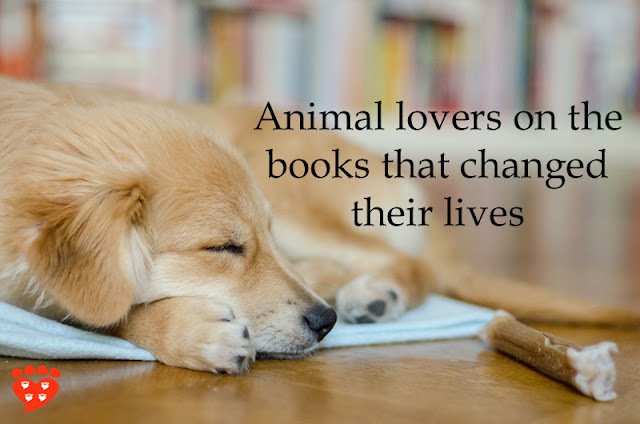 Is there a book about animals (fiction, non-fiction, or poetry) that changed your life? If you’d like your answer to be considered for inclusion in a future post on Companion Animal Psychology, email me on companimalpsych at gmail dot com. Be sure to put ‘The animal book that changed my life’ in the subject line, and remember to include your name and website (if you have one). Thanks. Entries may be subject to minor copy edits. I will let you know if your answer is chosen.